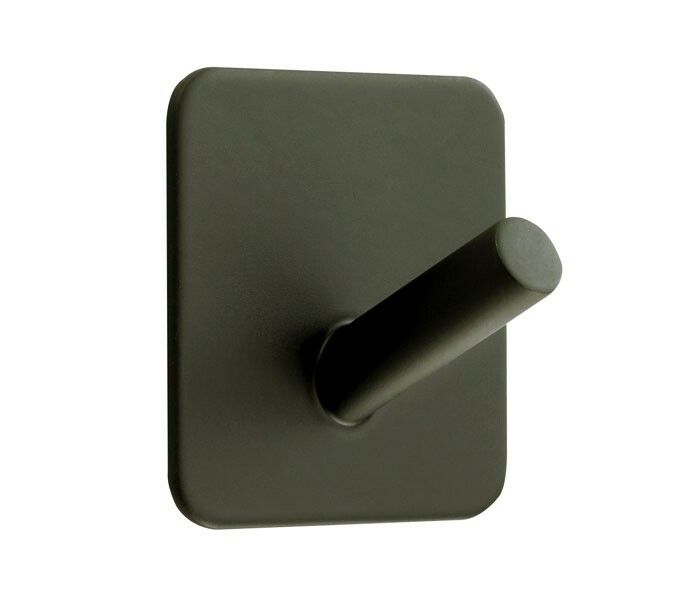 These contemporary matte black coat hooks are the perfect choice for those seeking a single self adhesive coat hook on square fitting plate, making them the perfect choice for any space. 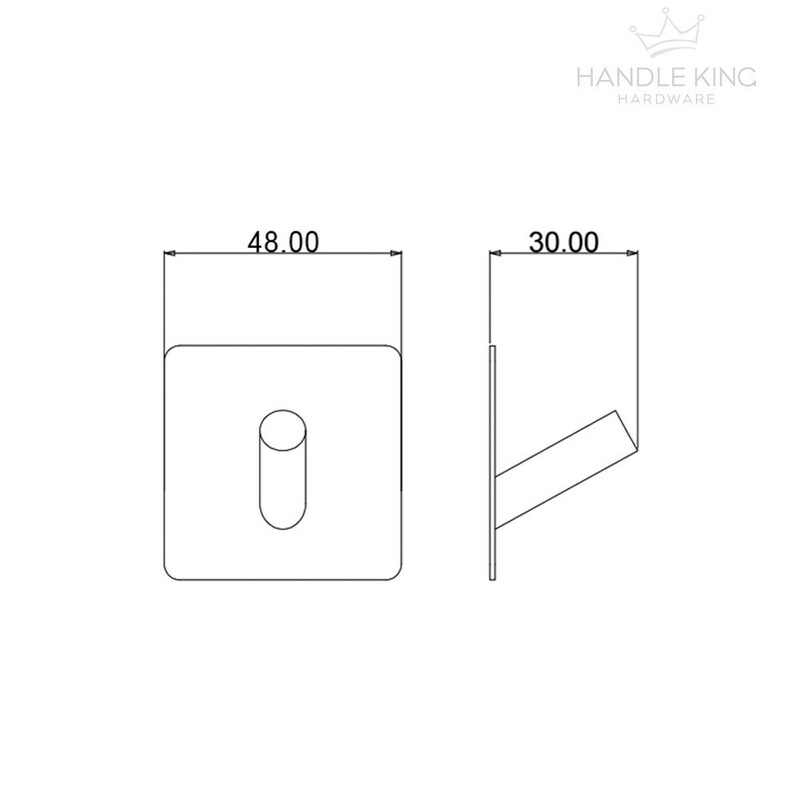 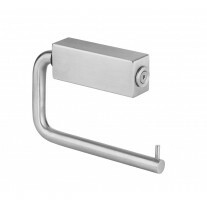 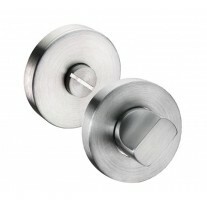 Suited to hanging coats, robes, towels or even handbags these hooks feature a special 3M self adhesive backplate making them quick and easy to install. 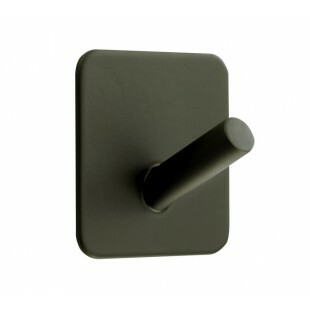 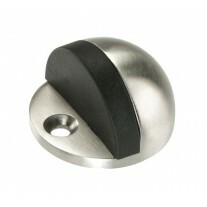 These black coat hooks are not only super stylish but with no holes to drill and no screw fixings to install them you can easily fix them to doors, walls or even inside cupboards.